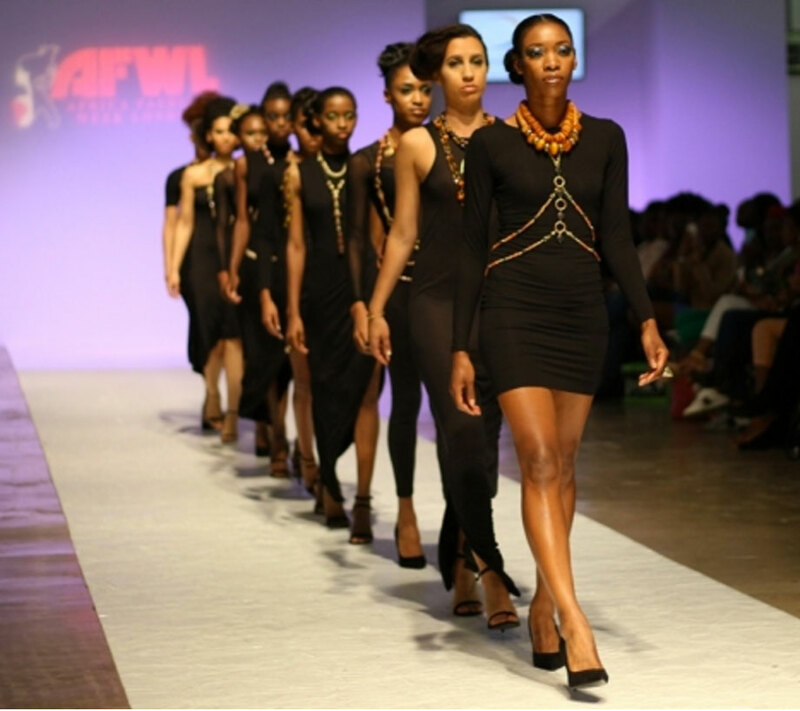 “SHIKHAZURI, at the 2016 AFWL, provided an interesting insight into the latest trend of layering jewellery where each piece can be worn in different ways. In an interview with OneVybe, the Kenyan born designer, Shikha Vincent, told us how she got started on creating her unique pieces and how animal conservation in Africa is a big part of her business. …. OV: How did you get involved with AFWL?